Settle into a hammock and listen to the ocean ambience. Ocean waves, birds & insects, a low wind, and some wind chimes. 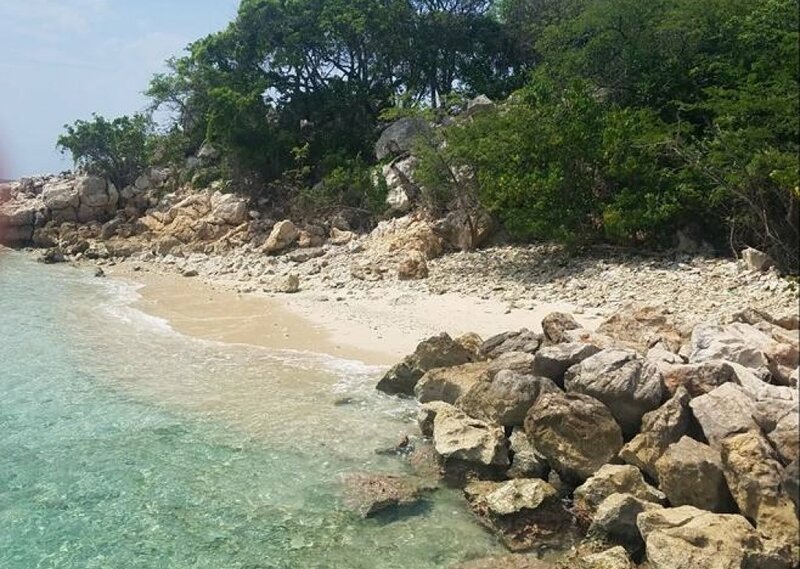 Envision a comfy hammock at a secluded beach side retreat in Haiti. Comments for "Beachside Retreat Haiti"
License details for "Beachside Retreat Haiti"